This is an example of a conversation between an automated chatbot and a customer. 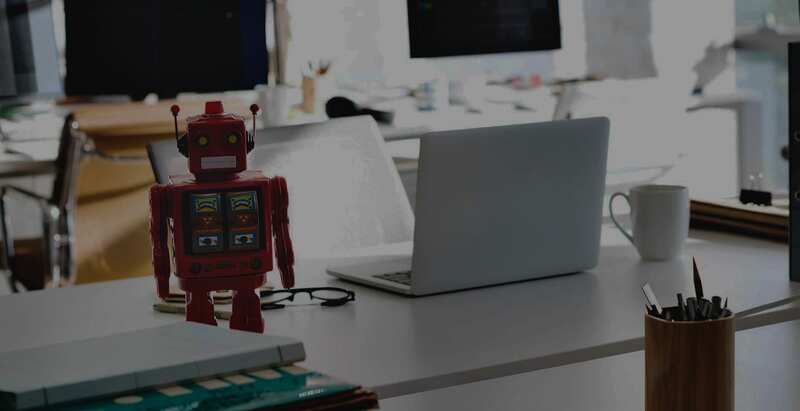 With proper automation tools and predictive responses chatbots can resolve common customer issues and generate return customers which make chatbot automation a trend worth investing in. According to an IBM study, chatbots will save businesses more than $8 billion per year by 2022. Chatbots powered by automation can reduce costs, empower customers, and save customer service agents time. By creating the optimal end-to-end customer service experience chatbots are delivering results far beyond better service. All buyers and customers are using chatbots. To put that into perspective in 2016, 44% of US customers said, they would prefer to interact with a chatbot over a human customer service representative. In 2018, Salesforce reported that this number has increased by 36%. A chatbot can provide a single point of help that puts the power in the hands of the customer, by giving them access to 24/7 customer support and rapid responses. 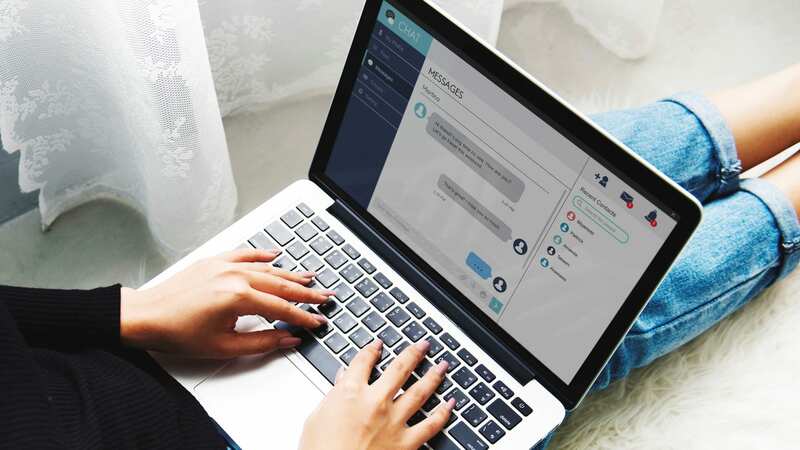 Chatbots can also communicate with customers on any channel they choose to get answers to questions, including social media and SMS messaging services. Chatbots can also partner with live customer service agents, by escalating tougher questions, and automatically responding to repetitive FAQs. By making the lives of customer service agents easier and their jobs more satisfying with automation tools, agent turn-over rates can be reduced. Chatbots will not make humans obsolete, humans will always want to work with other humans. Which brings up the number one rule of automation: don’t trick the customer! There is no need to mask the identity of the chatbot. Customers are already willing and able to use chatbots. There is no need to make them believe that they are talking to an actual person. This will create confusion and frustration, which will deter customers from using the chatbot and drive them toward live customer support agents. A properly designed automation strategy should have clearly defined paths and funnels which will lead visitors toward explicit or implicit goals. The process should include a series of questions and answers, and possibly even links and buttons. This doesn’t mean chatbots shouldn’t have natural language processing abilities, it means that programmed responses should be intuitive and adaptable. A well-built and thought out customer service automation strategy, is beneficial to companies as it saves money, better engages customers, and can potentially reduce turn-over rates. This trend is here to stay; improve your organization’s customer service output with chatbot automation. Connect with an expert at Workspace Digital for custom technology solutions!